As a team, we use and recommend Google Apps for Business. This powerful, cost-effective suite of tools combines corporate/branded email, individual and group calendars, contact management and cloud storage. 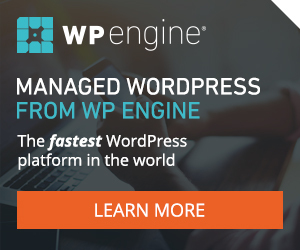 This is the professional version of Gmail, Google Drive, and a number of other associated “Apps” for productivity, communications and other critical business functions. 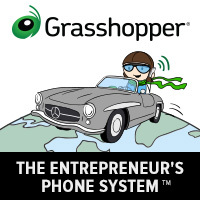 We use & recommend Grasshopper for our toll-free number and main phone line answering system.